A place for mum's to share their stories about depression to help others so they don't feel alone and not good enough. 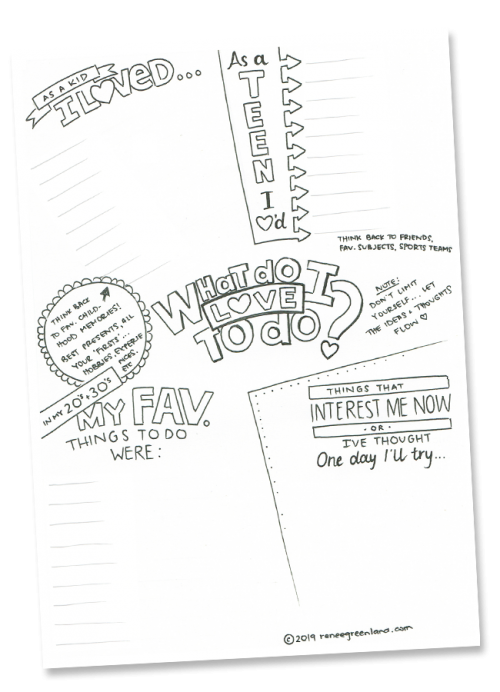 Download and print this free FUN-SHEET to rediscover the things you LOVE to do. You’ll also get emails delivered to your inbox. Don’t like it? No problem. You can unsubscribe in a click.